In times where water shortages and droughts are common, ALL MASONRY has the homeowner’s pocketbook in mind. 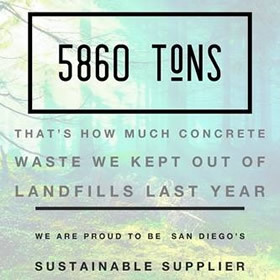 With the most advanced synthetic turf available on the market today, ALL MASONRY is proud to stock and distribute thousands of square foot of artificial turf to the San Diego community and beyond. 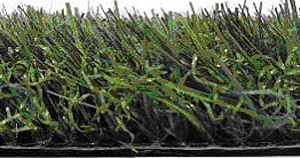 Our turf is 100% MADE IN THE USA, with a highly durable, ultraviolet treated polypropylene fiber. 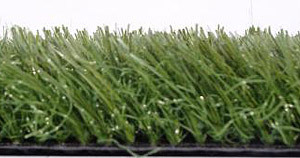 Our greens are designed to withstand the damaging effects of nature while being Eco-friendly and durable to house pets. ALL MASONRY stocks 6 different styles and colors of turf, and they are designed to have the exact same characteristics of a natural grass look, without the labor and cost of maintenance. Our greens can be used in a variety of applications ranging from Sport fields, School Playgrounds, personal residences, HOA Association Common Areas, to small Pet Areas. We also stock 3x5 Dogie Mats that are great for small areas, RV homes, Boats or Apartments! 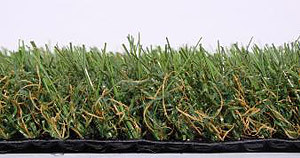 Go Green and save up to 22,000 gallons of water a year by installing Artificial Turf! Affordable - highest quality, lowest cost … guaranteed! 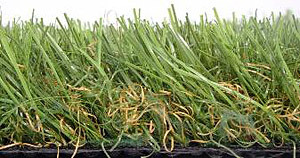 No maintenance - no need for fertilizers, watering or mowing. Easy installation - designed for self-installation with a simple base preparation. Weather and pet resistant - holds up in rain, direct sunlight and pet use. Can be used all year - not reliant on a growth season. Increase value of your home - looks great in any landscape. Warranty protection - 10 year workmanship and 8 year no-fade warranties. Backing: Primary is a Stabilized dual layered woven polypropylene, and secondary is polyurethane.